"The Stones of Truth is a powerful way-shower for those who are aware of the connection between their spiritual nature and their human presence; or the degree to which we are open to the blessing of spiritual love and truthfully live from it in our daily lives. Why Love and Truth? Because together they embody our wholeness. For it is so that Love is Truth’s sacred companion and Truth is Love’s essential guardian." What Is "The Stones of Truth?" 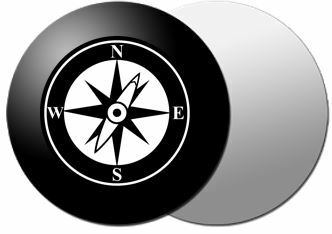 Self-Mapping begins with placing a series of special stones upon the “tablet of life.” The result is a map or navigational chart of one’s inner terrain of self. The lay of stones reveals powerful truths about a person’s life, their relationships with themselves and others and pivotal choices to be made in order to move towards greater fulfillment. This mapping process bypasses the ego self and taps directly into the deepest truth of one's human presence and divine nature. 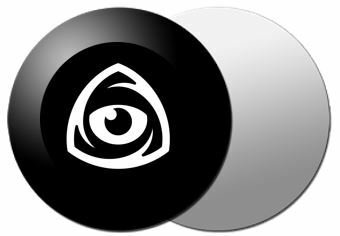 (This truth in Latin is expressed as “ut supra sic intra, ut sic extra,” or “as within, so without.”) The session lasts between 1.5 and 2 hours and is conducted over the internet via video conferencing and screen sharing. Soul-Seeing ventures even deeper into one's inner terrain, into their very core all the way to their soul. This powerfully experiential session provides illumination, clarity and insight into one’s relationship with the Divine and the blessings and challenges of living true to its wisdom in their daily life. The session lasts between 3 and 4 hours and is usually conducted in person. Coming face-to-face with one’s soul is an extraordinary experience that produces powerful revelations and shifts in one's life. The 9-month Life-Aligning spiritual practice, (while self-sufficient unto itself as a separate subscription) integrates the work of the Stones of Truth Self-Mapping and Soul-Seeing sessions. 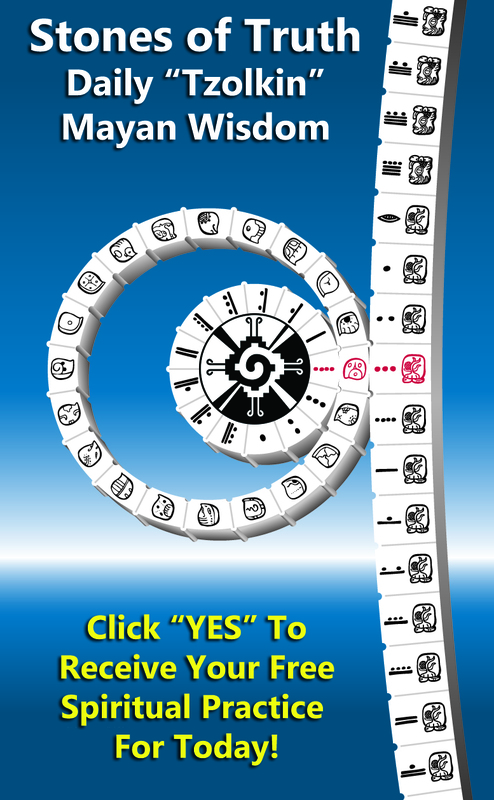 It's extraordinary daily spiritual messages, exercises and meditations are based on the ancient Mayan "Tzolkin Calendar." The entire Mayan empire as well as many MesoAmerican civilizations such as the Aztec, Toltec, and ancient Native American tribes embraced this wisdom and lived it on a daily basis. (Imagine everyone in a Nation celebrating a different spiritual wisdom everyday of the year with the kind of enthusiasm we celebrate our Holidays such as Mother's Day!) Much like an astrological reading the "Daily Kins" as they are called offer grounding, guidance and consistency in one's life. The Stones of Truth's key underlying principle of as within, so without is rarely referenced in most of the world's religions, but it can be found and studied in great detail in lesser known esoteric doctrines. 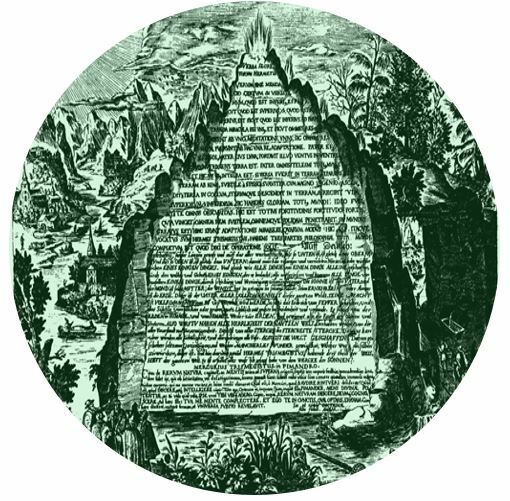 One such doctrine is the “Emerald Tablet,” said to have been scribed by 6th Century Hermetic mystics. Sir Isaac Newton himself devoted the latter part of his life to understanding the truths chiseled into this mysterious stone slab. To read Newton’s literal translation of the Emerald Tablet’s opening passage, which currently resides at King’s College Library, Cambridge University, click on the Tablet. To review the underlying principles of the Stones of Truth Process, please click here. Val Jon Farris took the vows of Bodhisattva at the age of 18 and soon after had the great fortune to personally learn the ways of stewardship and deep life contribution from extraordinary human beings such as Buckminster Fuller, Swami Muktananda, Sathya Sai Baba and Zen Master, Roshi Mumon Yamada. (Now, allow me to speak in first person, which makes much more sense.) These rare encounters of the most sacred kind set in motion a future path for me to be a dedicated facilitator of deep inner self- and life-mastery work. I humbly and with conviction carry forth the messages of Love and Truth embodied by these and by other great masters. 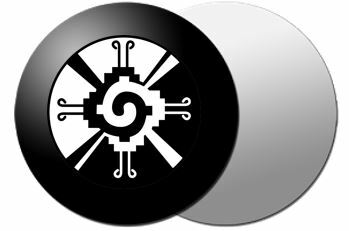 I have developed extraordinary relationships with the Maya people in the Yucatan Peninsula and the elders of Central and South America. I deeply honor their ways and live their wisdom as best I can. In terms of business results, I have over three decades of experience designing and delivering in-depth self-development programs. 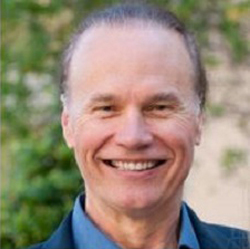 I am a well-respected personal mentor to c-suite executives, country managers and thought leaders around the world and am a recognized Fortune 100 Leadership Development Expert who has brought spirituality, mindfulness and human greatness to over fifty-thousand corporate employees. I've been awarded Commendations of Excellence by Hewlett-Packard Company, Agilent Technologies, Intuit, Yahoo, Pacific Telesis and many other high-tech firms and am humbled to be of service to them. I'm also an award-winning author, a featured columnist for The Huffington Post and am currently one of Sir Richard Branson's senior leadership mentors for the annual entrepreneur's Extreme Tech Challenge competition. While all this seems impressive, the truth is I'm nothing more (and nothing less) than a simple steward, guide and friend to myself and others along this path called life. We Invite You To Contact Us. We Will Reply To You Within 24 Hours . . . We Promise. "I would rarely consider working with someone in this capacity besides my husband but I intuited that Val Jon would lend the objectivity and spiritual altitude I was seeking and I did not question my 'hit' Val Jon instantly created a safe, sacred and laser light of truth space. He just SAW me, saw things he could not have known had he not countenanced it from on high. He was loving, insightful, challenging (in a good way) and kept referencing me back to my own guidance." “Outstanding, the best mentoring I have ever experienced. Val Jon Farris is an experienced coach who teaches from the heart. This mentoring program delivered big value and it showed me things that would be very hard to get any other way." "Val Jon completely got who I was on our first meeting. Using the “Stones of Truth” he helped me to explore some deep issues I had around my well-being, success, and relationships. It was quite extraordinary. After we worked together things have shifted profoundly and one family issue around my son that was very painful for me is almost healed and a large business deal that I had written off resurfaced the week after." "I recommend Val Jon Farris as a top-notch professional mentor, exceedingly creative, inspiring, with deep domain knowledge in transformational leadership, sincere and a passionate crusader making a huge difference, always willing to go the extra mile!" "Val Jon has created and perfected a profound protocol that allowed me to see myself and be witnessed in a way that I had never imagined or experienced. His ability to hold a pristine space for healing and awakening resulted in true transformation at a soul and cellular level providing greater capacity to fulfill my purpose, mission and calling. If you are a leader or visionary who is called to touch, inspire and have impact, this process is essential and highly recommended." "I've had the honor of working with Val Jon Farris in HP's Latin America Region. He designed and delivered leadership programs to managers and executives in many Latin America countries, inspiring them to achieve better results through high impact skill sets. I recommend Val Jon as a highly skilled professional, exceedingly creative, inspiring, with deep domain knowledge in transformational leadership, sincere, passionate and always willing to make a difference." "Val Jon is a true thought-leader. The leadership courses he designed for us spurred on self-realization, growth and behavior changes on the job for a multitude of our leaders. Val Jon as a facilitator was wonderfully challenging to our leaders – and they flourished under his tutelage. The years I spent working with him were productive, allowed me to improve as an L&D leader and I/O psychologist, and made a long-term impact." "Val Jon's work was a life changing experience for me that I will hold in high regard forever. The ability for us together to put a finger on and resolve inner complexities that I truly never knew existed within me has made me a better person with my family and a stronger leader in the workplace." "Life changing. I came at a low broken hearted time and was able to understand how my life has been affected deeply by early life decisions and how I can live in gratitude and extraordinarily. The best program I've ever taken." "Val Jon's unique and effective guidance has allowed me to improve my life on personal and professional levels in profound ways. He provides insightful perspective into the depth of being. My husband and I have grown both individually and together because of our experience with Val Jon."